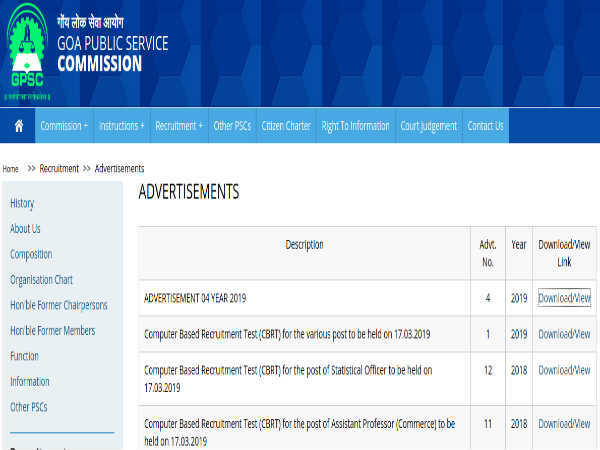 Jammu & Kashmir Public Service Commission (JKPSC) has released a recruitment notification for the post of Medical Officer (Unani) on its official website. Interested & eligible candidates should apply before Apr 18, 2018. Candidates should pay the examination fee online. Click on "One Time Registration" as shown in the screenshot. Candidates should fill all the required credentials. The candidate shall also be required to upload the images of recent photograph and signature. 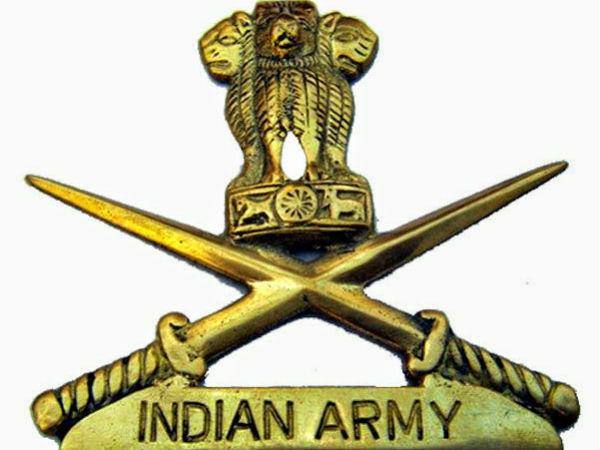 For more detailed notification about JKPSC Recruitment, click here.